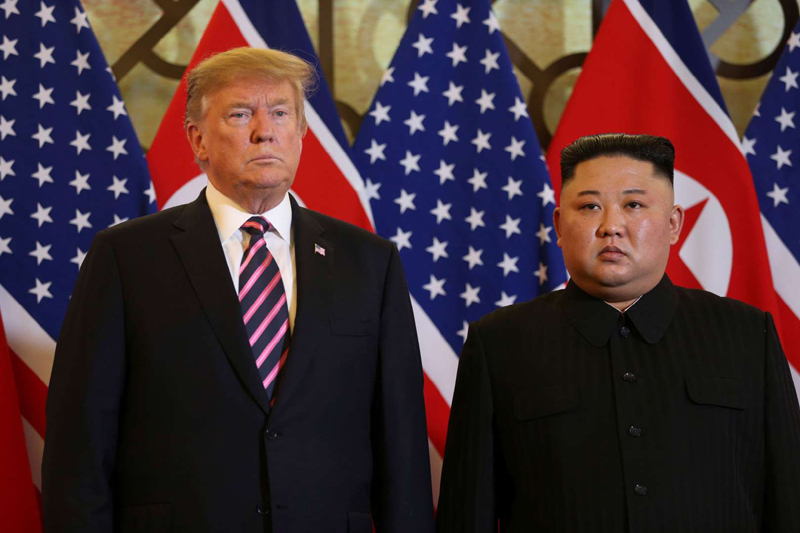 U.S. President Donald Trump and North Korean leader Kim Jong Un pose before their meeting during the second U.S.-North Korea summit at the Metropole Hotel on Feb. 27. 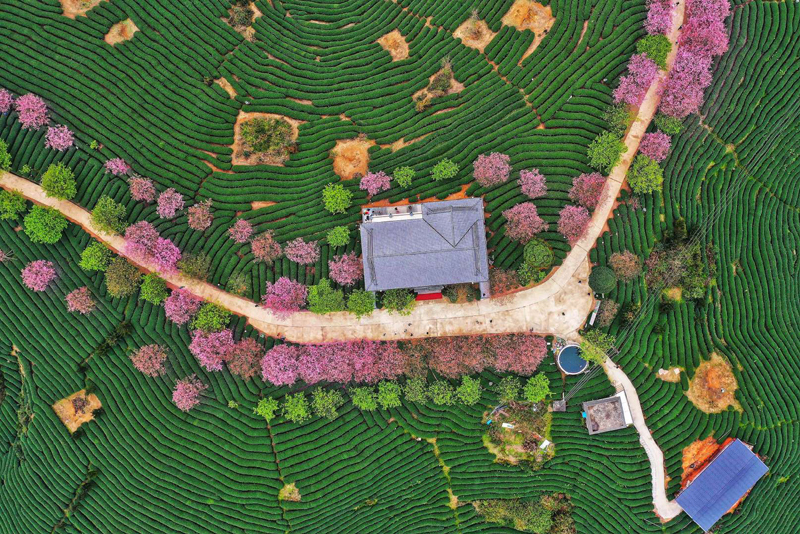 An aerial view of a tea field on Feb. 26. 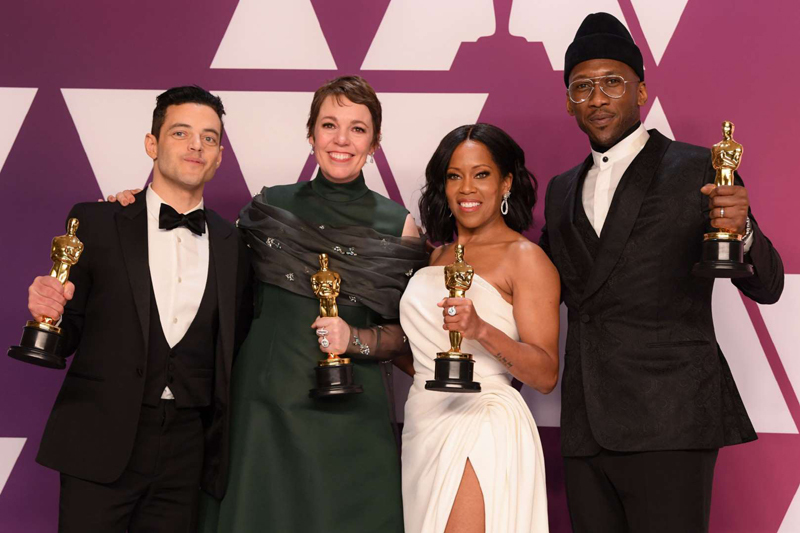 (L-R) Rami Malek, Olivia Colman, Regina King and Mahershala Ali pose with their Oscar trophies at the 91st Annual Academy Awards, Press Room on Feb. 24. 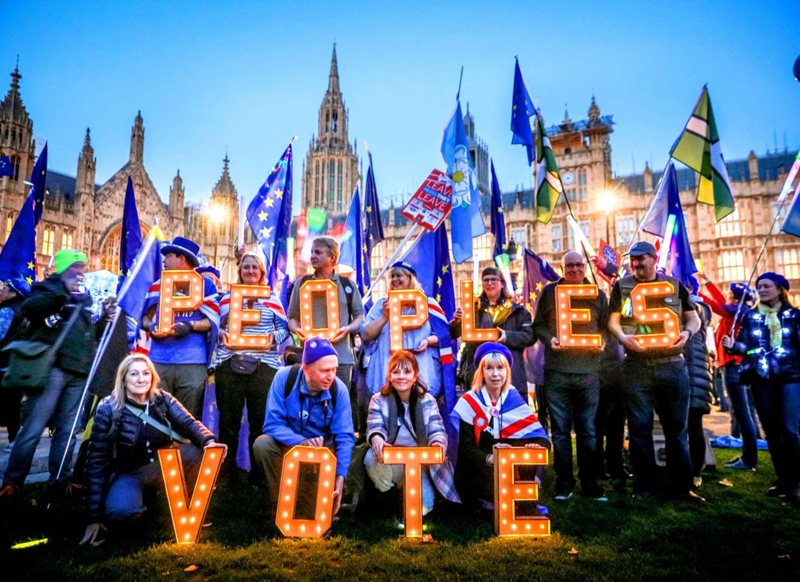 A People’s Vote Light Vigil is organized by Sodem (Stand of Defiance European Movement), an anti-Brexit group, outside the Parliament, on Feb. 27. 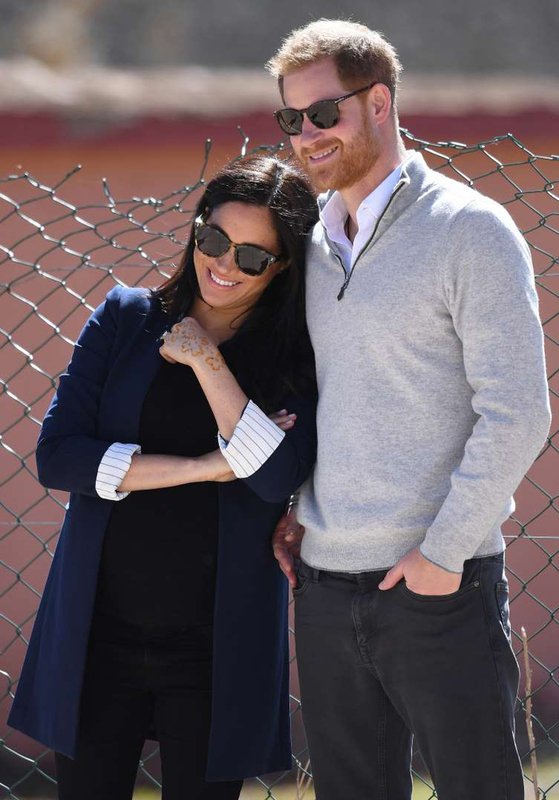 Prince Harry, Duke of Sussex and Meghan, Duchess of Sussex, visit a local secondary school to meet students and teachers, on Feb. 24. 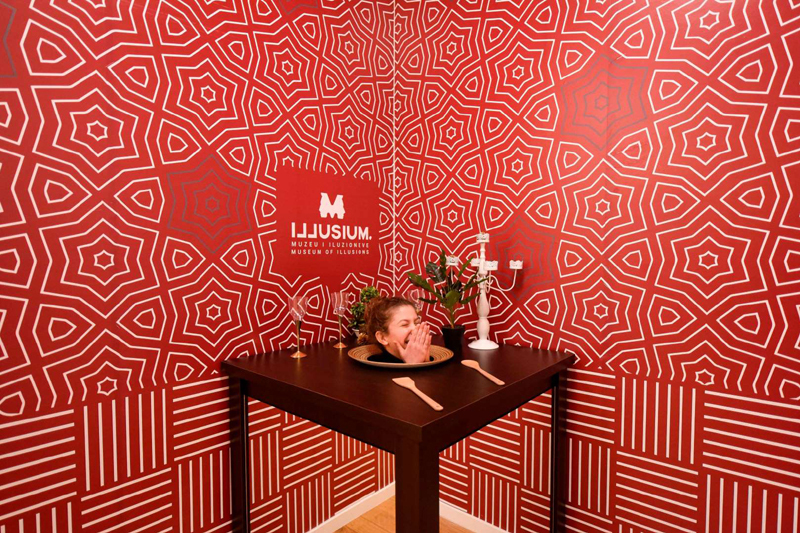 A visitor laughs as she poses for a picture in the "Head on the Plate" room of the Museum of Illusions on Feb. 26. 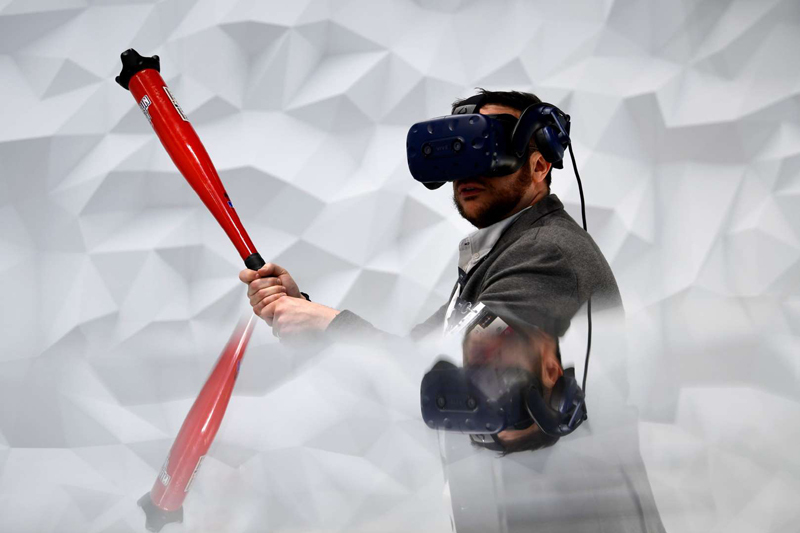 A visitor plays virtual baseball with the Vive Pro Eye virtual reality headset at the Mobile World Congress on Feb. 25. 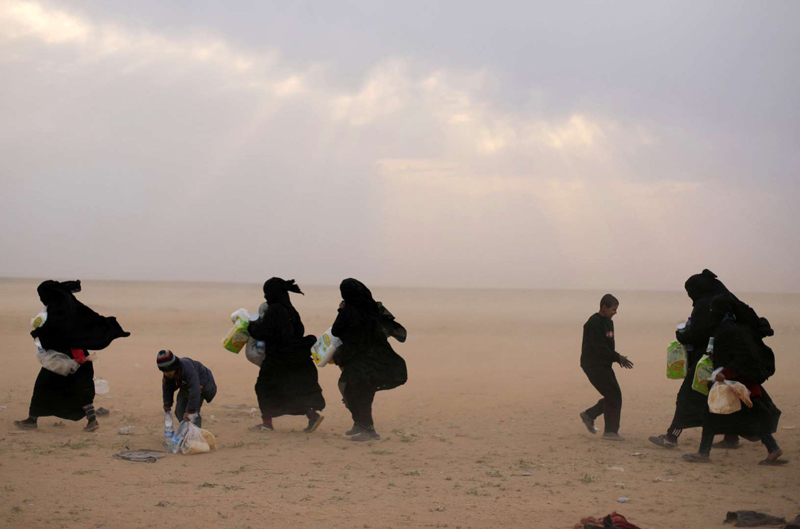 Women walk with their belongings near a village in the Deir Al Zor province on Feb. 26. 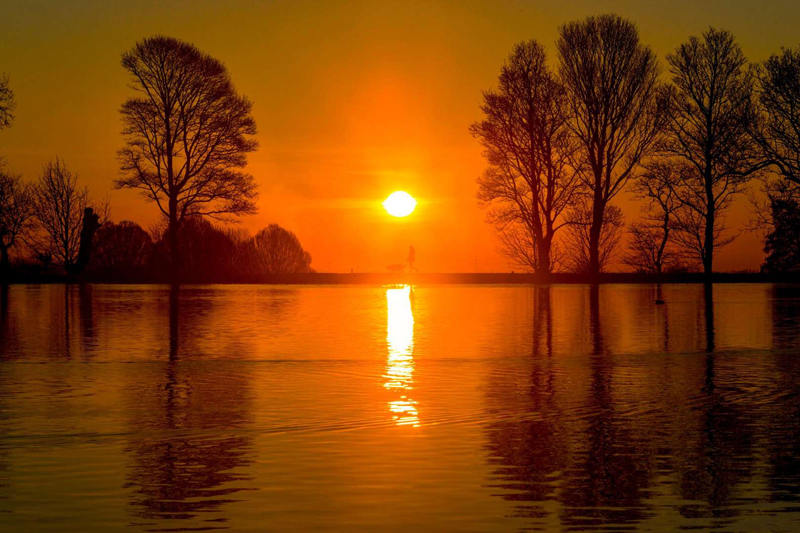 A woman walks her dog at Harold Park at sunrise on Feb. 26. 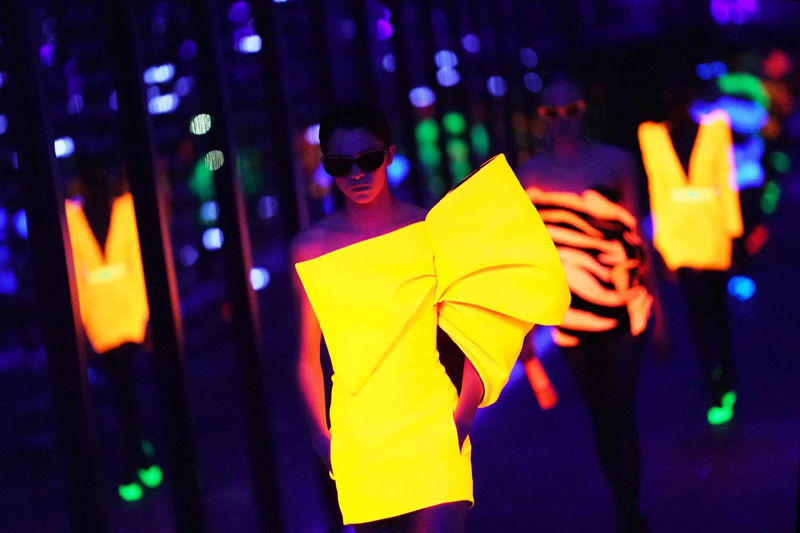 A model walks the runway during the Saint Laurent show as part of the Paris Fashion Week Womenswear Fall/Winter 2019/2020 on Feb. 26. 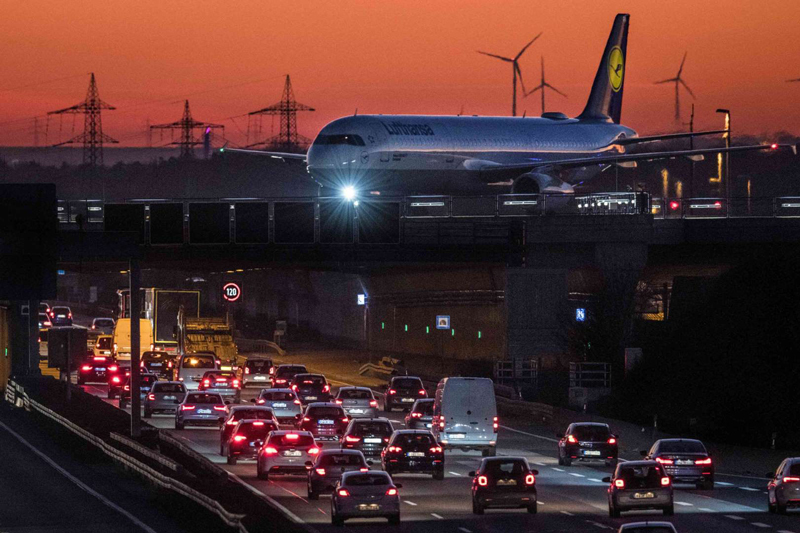 A passenger aircraft from Lufthansa rolls to its parking position after landing at the airport on Feb. 25. 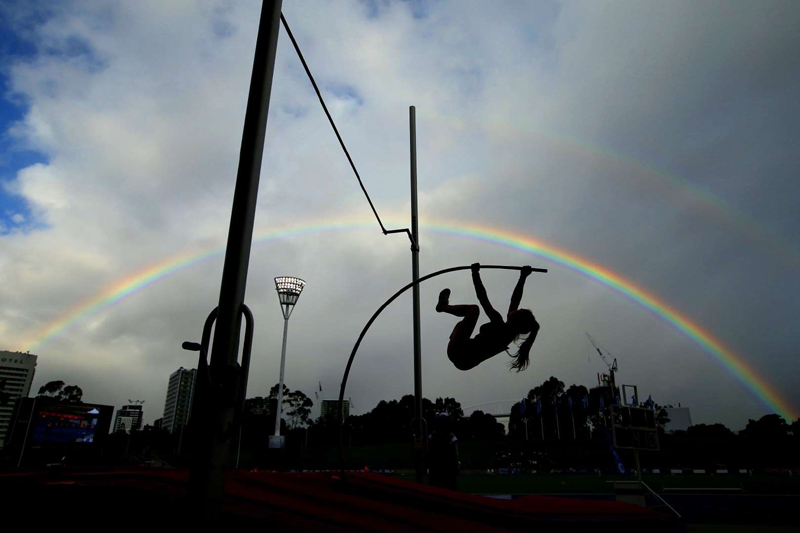 A woman competitor pole vaults during the Track Classic at the Sydney Olympic Park Athletic Centre on Feb. 23. 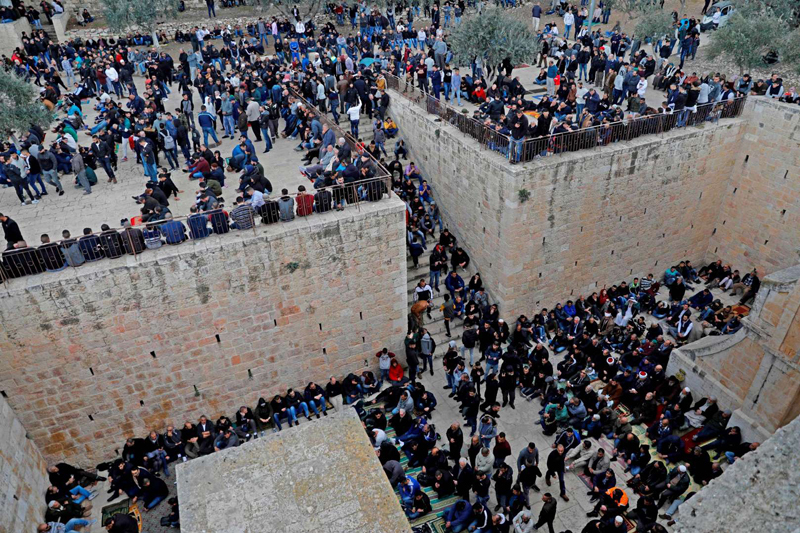 Worshipers gather before Friday noon prayers at the premises of the Golden Gate in al-Aqsa Mosque compound in Old City on Feb. 22, after grand mufti reportedly opened a gate leading to the site which was previously closed by Israeli authorities. 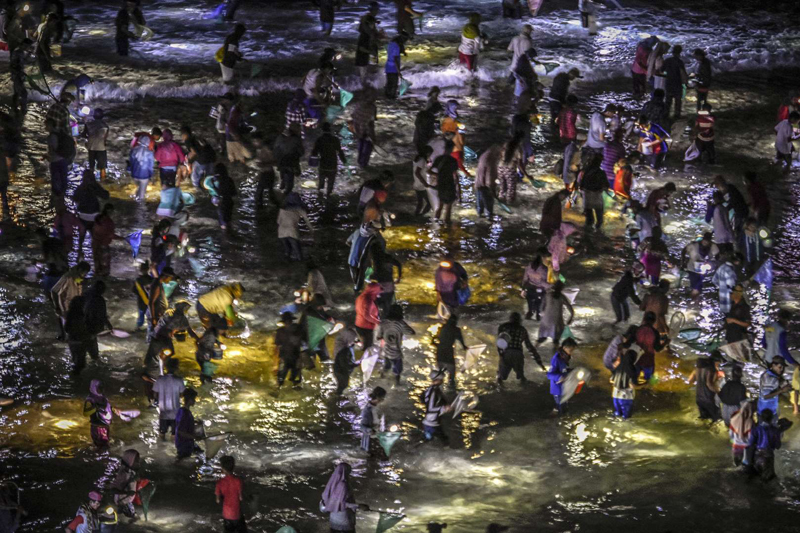 People from the Sasak ethnic group participate in the "Bau Nyale" festival (catching sea worms) tradition on Feb. 25. 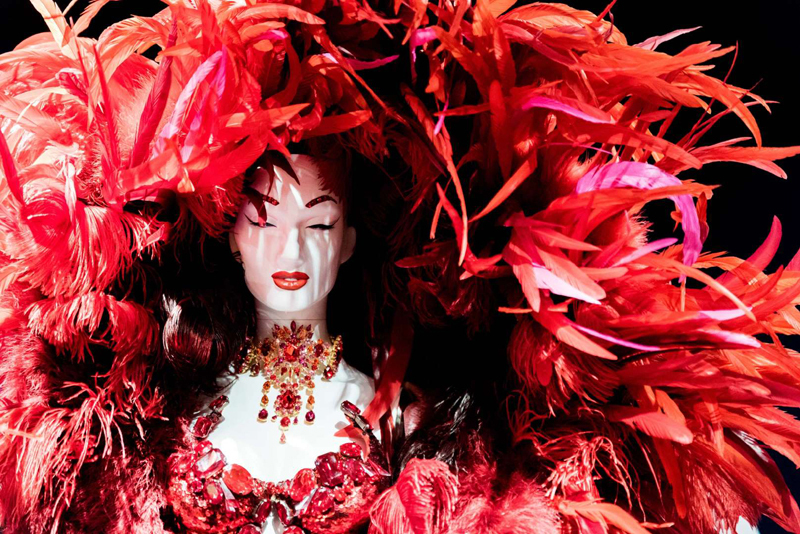 Participants parade during the 6th European Festival of Bell-bearing traditions on Feb. 24. 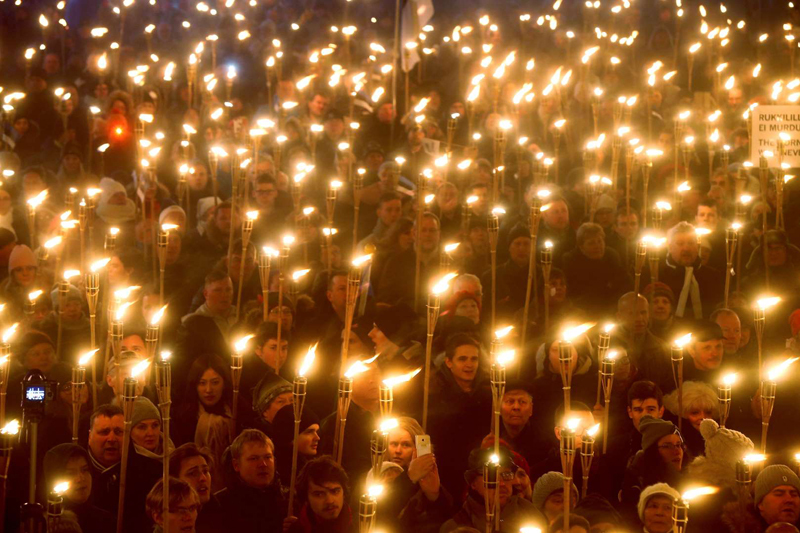 People attend a torchlight procession organized by the far-right Estonian Conservative People's Party (EKRE) on Feb. 24. 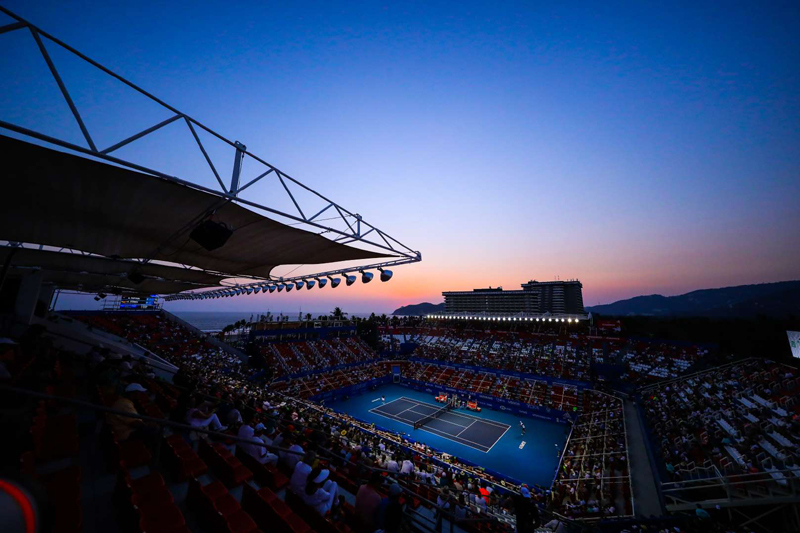 General view of Mextenis Stadium during a tennis match between Alexei Popyrin of Australia and Alexander Zverev of Germany during Mexican Open 2019 on Feb. 26. 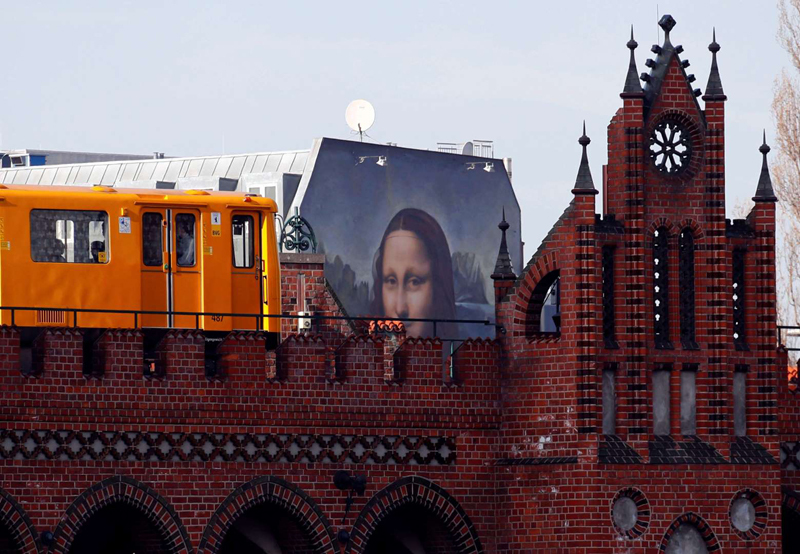 A U-Bahn underground train passes by a mural by local-based street art gang "Die Dixons" (The Dixons), which features a giant reproduction of Leonardo da Vinci's artwork Mona Lisa, near East Side Gallery on Feb. 25. 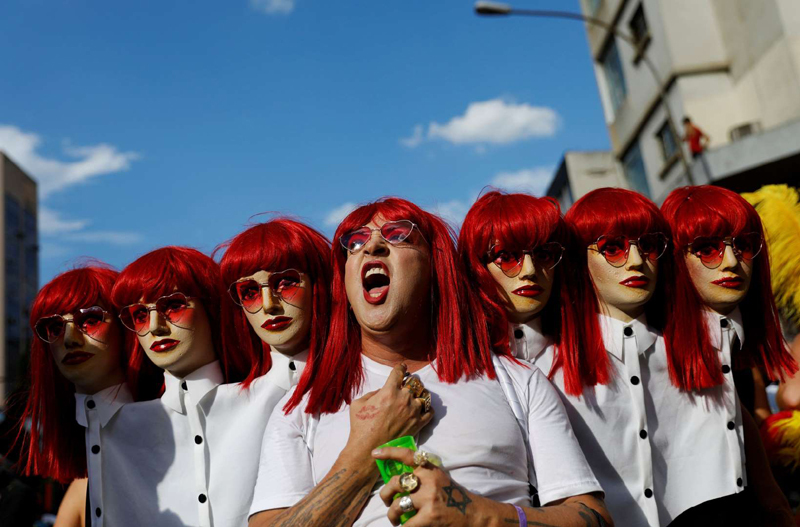 A reveller takes part in an annual block party known as "Acadêmicos do Baixo Augusta" (Academics of Baixo Augusta neighborhood), during carnival festivities, on Feb. 24.